 If you want a famous person to be the ambassador of your brand, in MOSS we will propose different suitable profiles depending on your needs. We have well-known personalities in various sectors. We will do a study to propose the best options. Tell us what you need and we will work with you to find the celebrity you are looking for.